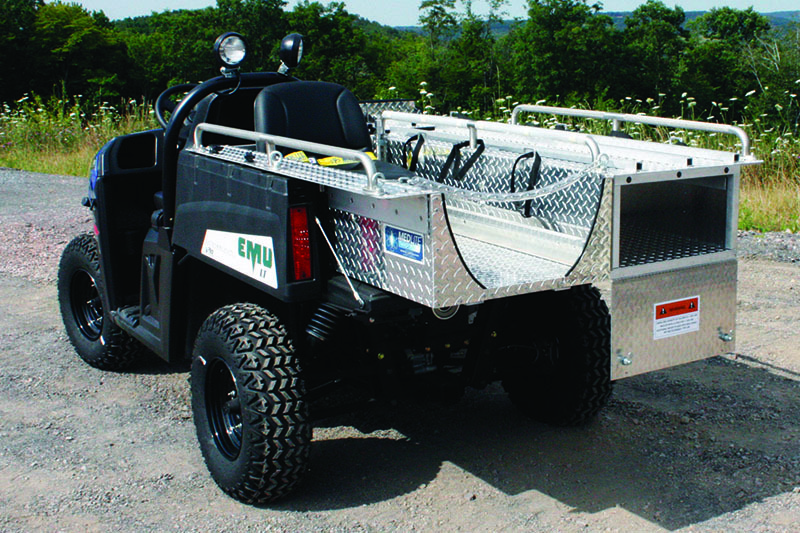 The EMU Ambulance came from an idea that a Pillar employee had one day while working at a mine. He saw a miner with head and back injuries being transported to the surface. The rough ride via mantrip caused the miner additional pain, and the driver had to slow down greatly to ease the pain. 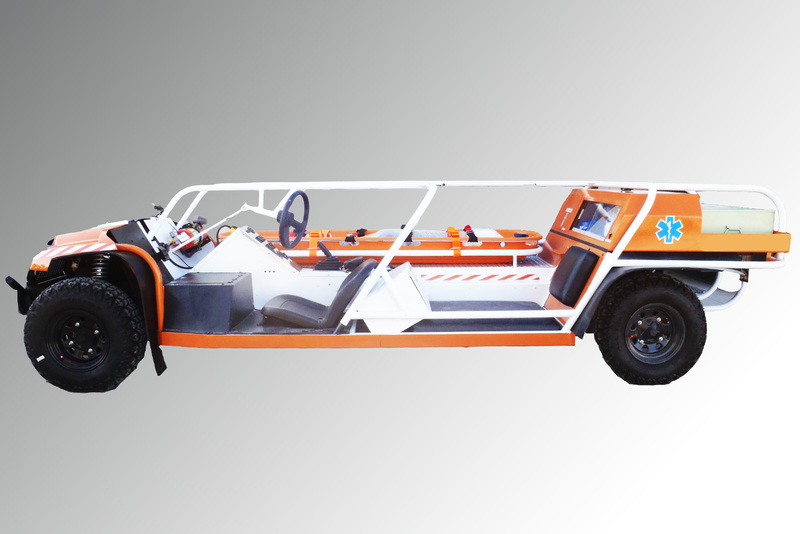 A vehicle better suited to this need saves time and gets injured miners the treatment they need much more quickly. 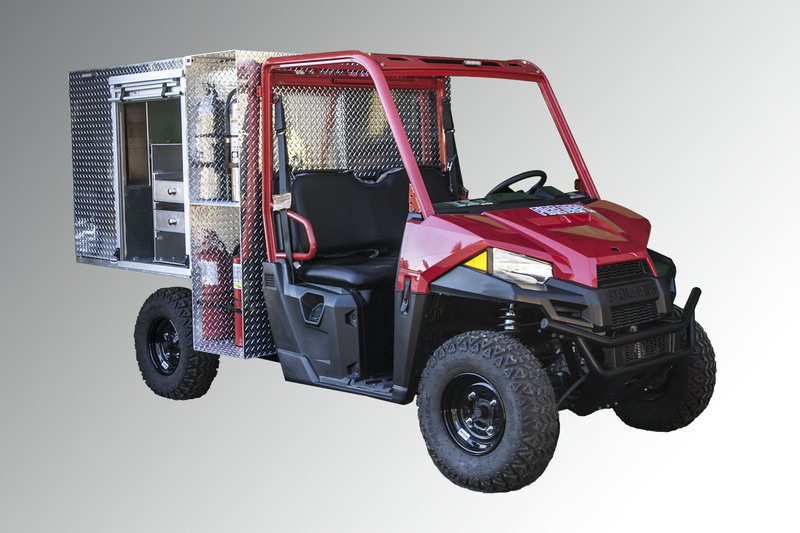 Pillar has worked with mine safety managers and a federal mine inspector to develop vehicles specifically designed for use as an ambulance. The EMU-ALR is a modified version of the popular EMU-LR (Low Rider), designed for 45” seams. 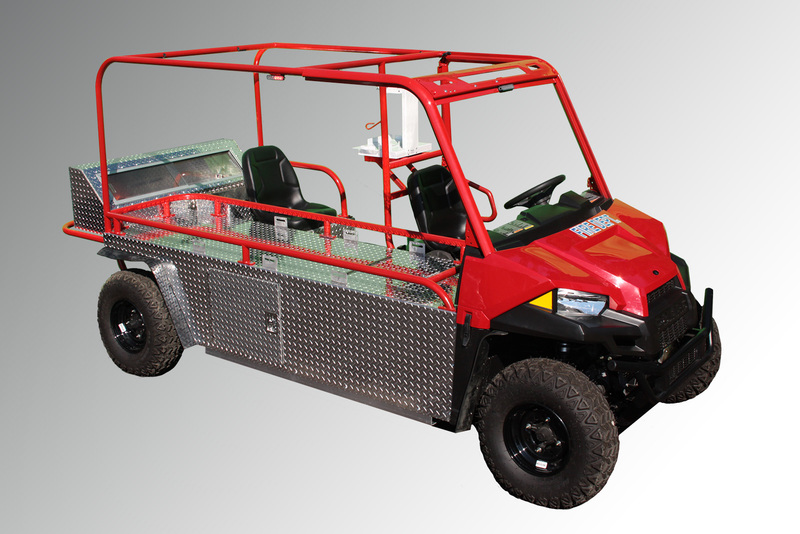 The EMU-ALT is available for mines with a height of approximately 70” and above.